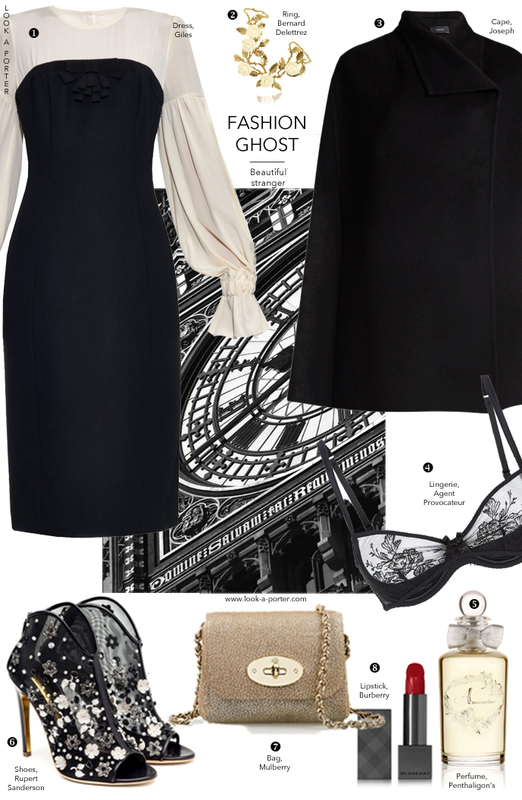 The magic chapter during which a gothic-inspired dress transforms into a magnificent 21st century frock. I cheated a little by using a ring that wasn't made by a British jeweller... But this one was exactly what I had in mind, so I broke my own rule.